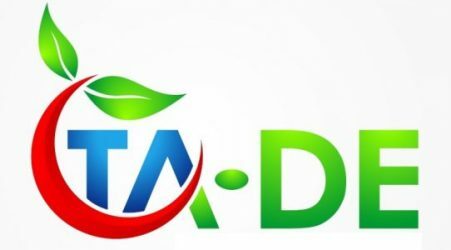 Ta-De is committed to enhancing the lives of its grower-partner families through efforts that foster self-reliance and long-term success via sustainable and socially-responsible agriculture. To that end, we launched our Rio Sonora AGro program. 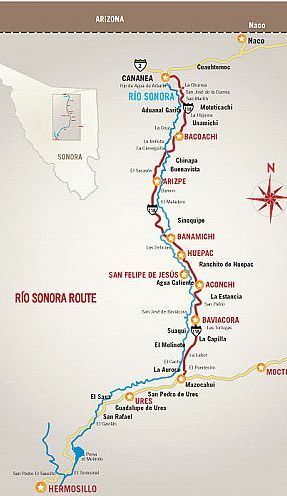 The Rio Sonora region begins a few miles south of our headquarters in Nogales. An ancient and unspoiled, 150-mile-or-so stretch of river and charming townships, it’s already recognized as an ecotourism gem. It is also a rich agricultural area, dotted with small family farms, much like it has been for centuries. It’s here that Ta-De launched a partnership with local growers to produce and export garlic in 2014. This supply was important in meeting market demand when California does not produce. 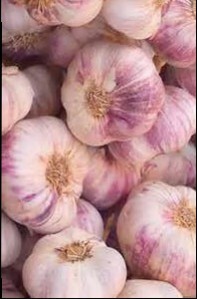 The garlic of Rio Sonora is a delicate purple hue, with a distinct aroma that makes it popular with chefs everywhere. In addition to garlic, other vegetables provide distinct opportunities for our retail and foodservice customers to meet increasing consumer demand for heritage, specialty and sustainable produce suppliers. Part of the sales proceeds from our Sonora-grown produce goes toward funding these efforts. Our Rio Sonora AGro initiative is still in its infancy, yet has a goal of offering education, business consulting and financial support to those farming families wishing to become export-ready and build a legacy business. Importantly, the effort is founded on Ta-De’s commitment to worker well-being and development. Contact us at 520-281-1932 for more information, and check back with us soon for program updates.